Come and visit us at our showroom in Osborne Park. 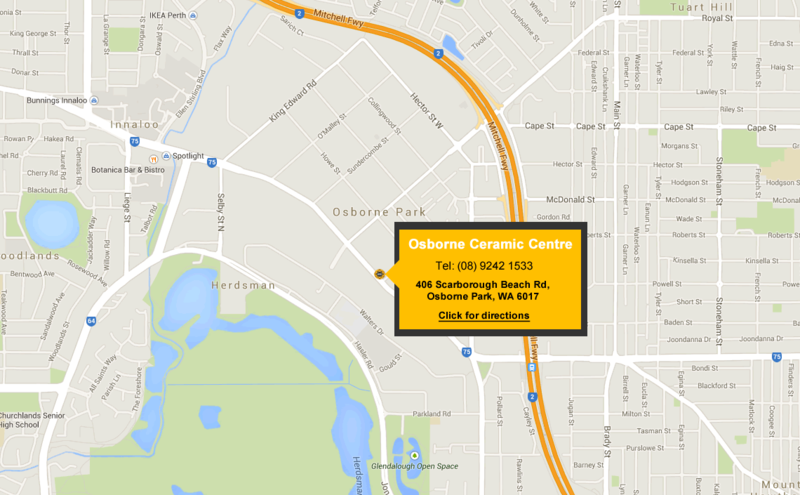 Come in and view our affordable, high quality tiles in Osborne Park. To get in touch by phone or email, please see our contact details.